Tiffany & Co. Sales Professionals hold the critical position of embodying the Tiffany brand in each and every customer interaction. 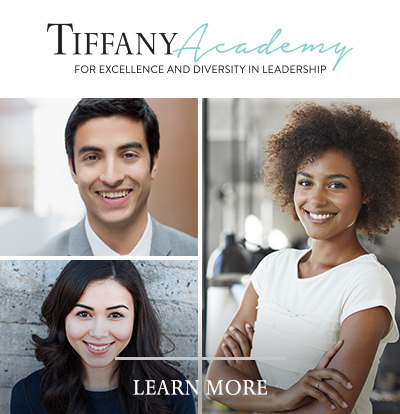 Each Tiffany Sales Professional is an excellent communicator and positive brand ambassador. His or her passion for Tiffany is conveyed in every conversation and an entrepreneurial spirit is prevalent in the make-up of every sales professional. The love of building their own business by developing client relationships and exceeding sales plan is first and foremost in the Tiffany sales professional’s skill set. Be a part of milestones in the lives of our customers, represent the Tiffany brand and provide excellence in customer service as a Full-Time (40 hours per week) Sales Professional in our London Selfridges location. The Sales Professional will achieve or exceed his/her individual sales plan by utilising strategic selling skills to assist customers with purchases. This individual will attain new customers, as well as maintain relationships with existing customers by employing client development outreach and follow-up, as well as providing outstanding service with all customer interactions. Achieve or exceed individual sales plan. Utilize exemplary Tiffany Strategic Selling skills to effectively identify customer needs and close sales. Deliver customer service excellence through words and actions; Engage every customer in an interaction that results in the highest level of customer satisfaction. Positively contribute to store’s delivery of the Tiffany experience and Tiffany brand promise. Independently resolve all customer issues up to the maximum level permitted under the established Retail guidelines. Willingness to work non-traditional business hours including nights, weekends and bank holidays. Must have authorisation to work in the United Kingdom.